A labor force of more than 800,000 is within a one-hour commute of North Florida Mega Industrial Park, providing desired skills and talents. 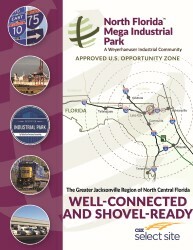 North Florida Mega Industrial Park (NFMIP) is located near the Florida/Georgia border within the Greater Jacksonville Region, placing it in the center of an extensive labor shed. More than 800,000 workers live within a one-hour drive of the park. The substantial workforce ensures a steady supply of skilled workers in a region known for affordable wages. 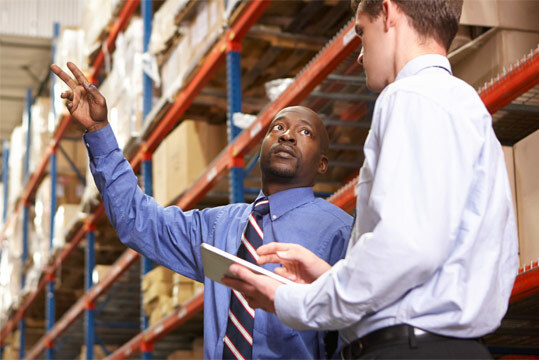 NFMIP is ideal for companies needing large workforces, making it the perfect site for food and beverage production, logistics and distribution, manufacturing, building product providers and other industries that benefit from broad skill resources. 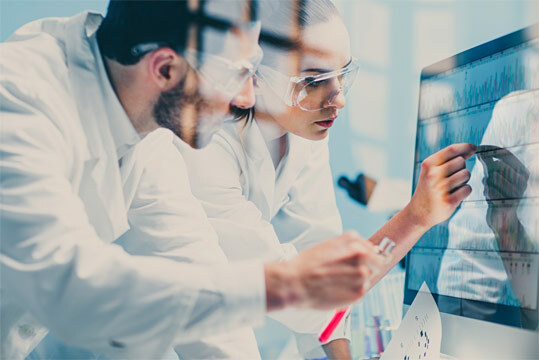 To ensure local residents are ready to meet the challenges of today’s innovative companies, local K-12 schools, colleges and universities have a strong focus on the skills that are in demand. At the K-12 level, the Columbia County School District and other districts within the region offer a wide variety of vocational training programs, preparing students for roles in today’s workforce. Among the many offerings you’ll find are welding, machining, business, 3-D printing, AutoCAD, agriculture, business, robotics, engineering and aviation technology. Recognizing our area’s potential for the logistics and distribution industry, Columbia County High School has established the Global Logistics Career Academy. The school also offers a program focused on aviation and power plant maintenance through its Aviation Academy. Adjacent to NFMIP is Florida Gateway College, a workforce training partner providing business and industrial programs including administration, engineering technology, logistics and supply chain management. The college offers flexible schedules, affordable classes and life-long learning opportunities to support the Lake City area and beyond. Combined, Florida Gateway College and Columbia County High School offer 41 career-training paths and 21 industry-certification programs. A program can also be created for your business. In addition to Florida Gateway College, Northern Florida and Southern Georgia have an abundance of post-secondary education opportunities. In fact, the region is home to at least 20 colleges and universities, including Santa Fe College (ranked #1 Community College in the U.S. by The Aspen Institute) and University of Florida (ranked #9 Public Research University in the U.S. by U.S. News & World Report). 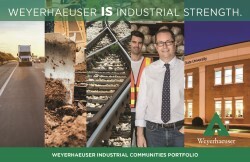 Many of the programs offered in these institutions have been designed to meet the specific needs of today’s workforce, among them advanced manufacturing, welding, automation and production technology, pneumatics and motors, engineering technology, agriculture, food and resource economics, supply chain management, logistics, transportation, forestry and food sciences. NFMIP partners with CareerSource Florida Crown, which offers a wide variety of services to help employers connect with the right workers, many of which are available free of charge. In addition to services such as job postings and employment fairs, employers can benefit from customized training programs to give employees new skills. Join our VIP List to receive news and updates on North Florida Mega Industrial Park. Artistic renderings subject to changes and refinement. Data provided by third-party sources is subject to change without notice.